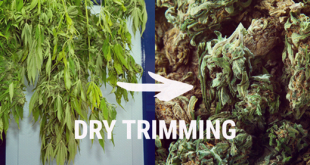 Trimming is an art, and comes in handy during the grow process all the way to harvest. 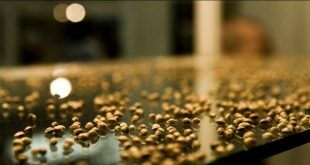 During the grow process, trimming is used when preparing clones and during the grow process, to allow more light to penetrate the bud. Once harvest day has come, growers get to see all their hard work come to fruition and showcase their quality work with quality manicuring. There are many automated methods of trimming out there, many done with machines. While these methods can save time, they often tend to cut off too much or not produce a quality looking product. Growers who are determined for an award in High Times magazine will hand manicure their buds, ensuring top quality appearance. While you can also get the typical and common fiskars sheers, artisan quality growers might go with something more high end as top chefs do when picking quality knives. 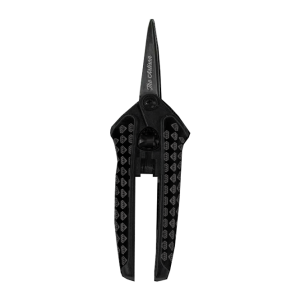 The “Artisan“, for instance, by diamondcutco.com is a 6 inch spring loaded micro trimmer, a durable, sharp pair of scissors for professional growers. 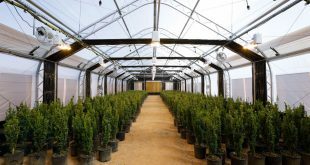 Trimming can help increase yields by allowing more light to penetrate buds. It can also help by removing areas of the plant that are less usable and are only consuming resources, taking away from the important areas of the plant, like the flowers. Cutting the highest tip of the plant, the top cola, boosts the development of the lateral branches. 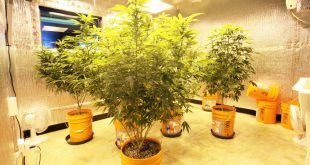 In fact, the top cola contains an element that stunts the growth of the other branches, and when cut, resources are distributed to the rest of the plant. Pruning is advisable if you don’t want a plant growing too high. 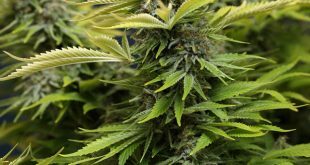 The leaves surrounding the bud on a cannabis plant are harsh on the throat and not ideal for smoking. These are trimmed off the bud and kept for other other uses. These leaves are called the trim. 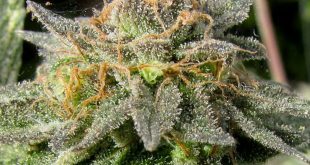 The leaves surrounding the bud on a cannabis plant, even trichome encrusted leaves have lower THC content than the bud. These leaves are separated from the bud and kept for other uses. They are considered for other uses like juicing, edibles, or topical ointments, has, butter, and more, so they are separated from the bud. Growers who take pride in their work manicure their buds to perfection. They want them to look just like or better than the buds you see in the magazine. 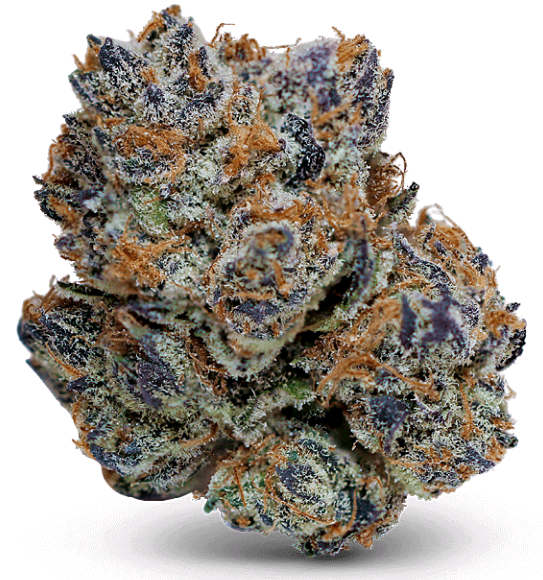 A good looking bud is more likely to be considered “good bud” or for an award. Untrimmed buds look unappealing to most weed connoisseurs.